Head to Chop’d Coffee Shop when you arrive at St Pancras International Station at 6:00am (5:30am on Saturdays) where a Golden Tours representative will be there to greet you with a welcome pack for the day. Included is a map of Paris and your tickets for the Eurostar. Eurostar check in closes half an hour before the train is due to depart. 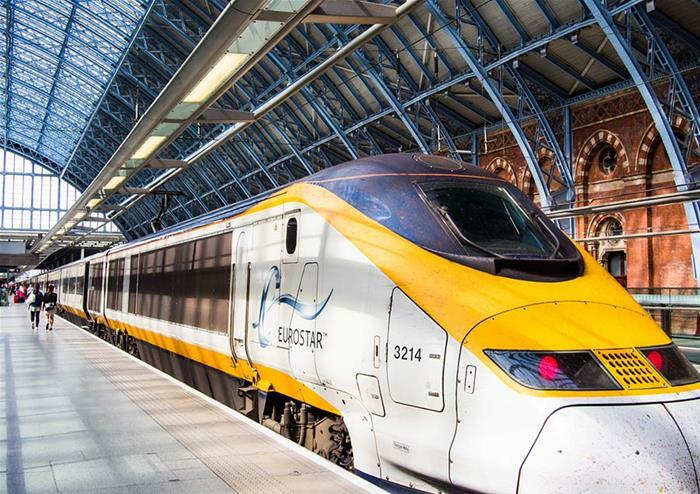 Enjoy comfy seats, sockets at every seat and free Wi-Fi on this high speed railway as you journey from London to the centre of Paris – Gare du Nord Station. After a relaxing 2 hours and 15 minutes on the Eurostar, you will arrive in Paris and be greeted by a friendly and knowledgeable guide. On your guided tour of Paris, you will get to see many incredible sights and the architecture that make this city so famous. You will cruise past the Orsay Museum, the Eiffel Tower and Place Vendome Square to name a few. A city steeped in history, you will enjoy hearing some interesting facts on this panoramic tour. 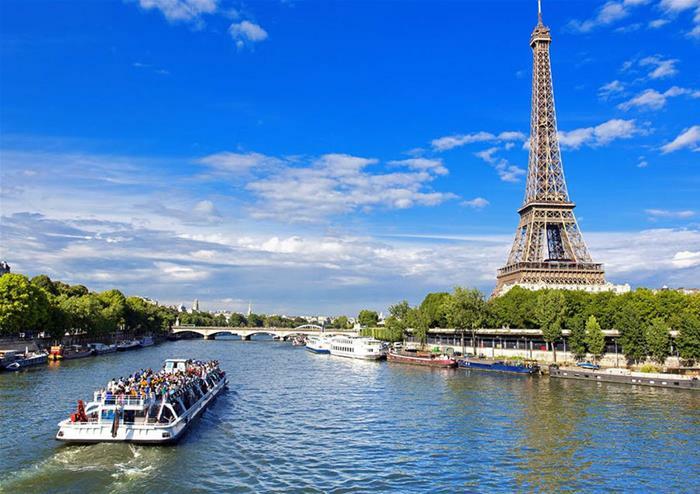 View Paris from a different perceptive as you set sail down the River Seine for an hour long leisurely cruise. 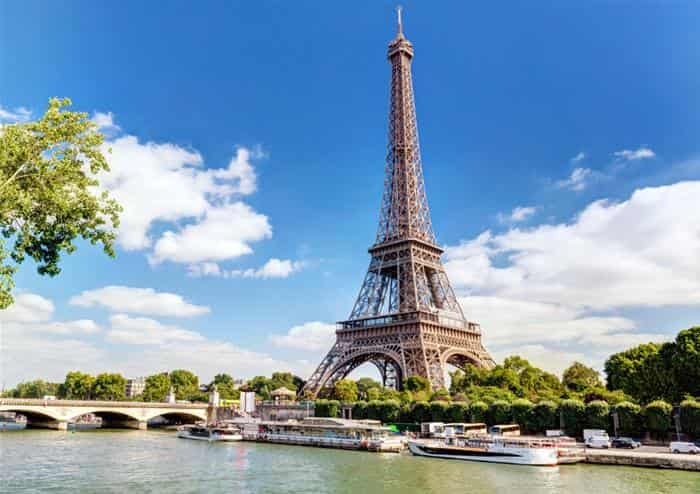 Sit back and relax as you enjoy floating past Paris’ most prestigious buildings located along the banks of the River Seine including Louvre Museum and Osray Museum. The boat is made of glass throughout so you are guaranteed fantastic views throughout the year. Enjoy a Parisian shopping experience as you enjoy some free time to make the most of being in one of the leading fashion capitals. From small independent boutiques to luxury designer shops you are sure to enjoy every minute exploring the shops in this famous city. 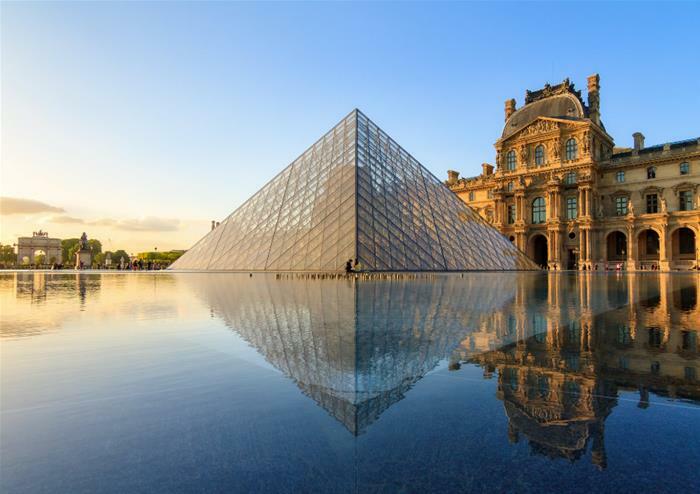 The Louvre Museum will your final stop on your day trip to Paris. This huge building is entered through the modern glass pyramid, a well-known historic landmark. Famous for being one of the greatest art museums in the world, it was once a Royal Palace! There is a mass of artwork to be explored inside, including the Mona Lisa and Venus de Milo. As the end of the day approaches, it’s time to depart for London. The Eurostar departs from Gard du Nord station at local time 8:13pm, and its recommended to arrive at least 45 minutes in advance to allow time for check in. Arrival back to London St Pancras International Station will be at 9:29pm. The Louvre does not open on Tuesdays. You will visit Musee d’Oray instead.